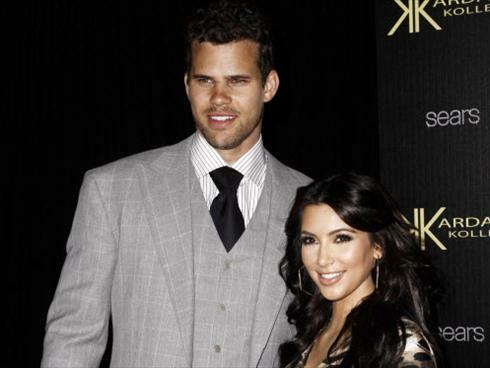 Leave it to Oprah to finally get the goods on the Kim Kardashian-Kris Humphries (dis)union -- maybe. "Everyone who's asked was the marriage a publicity stunt? Why did she leave after 72 days? Her answer leveled me," Oprah wrote on her Facebook page Wednesday. Her Kardashian Klan sit-down, which airs Sunday on OWN, entailed "the longest interviewing session I can ever recall." Oprah, who says she had until now managed to avoid even one of episode of a Kardashian show, also wrote: "This interview I'd say was another level of forthrightness and honesty. Who surprised me the most? Scott. Lamar and Khloe. Kim." "Why do so many people love to watch their every move and why do so many others love to hate them," she added. "Are they completely ego centered? ... I 'GOT IT.' "
The he said-he said (via reps) continues post-brawl between Drake and Chris Brown. ... They may not be BFFs, but Sarah Jessica Parker is a "great friend" to President Obama. ... .. Reality vets Rob and Amber Mariano had a third daughter, Isabetta Rose. ... In other reality news, Caroline and Dina Manzo might have mended ways. ... L.A. fans got a treat when Katy Perry turned up to a Wednesday screening of her new biopic. ... And in other surprises: Here's a candid shot of the Duchess of Cambridge strolling through London's Kensington Gardens.